Alma Pramac Racing wants to express its disappointment reading some media comments on Danilo Petrucci’s race. 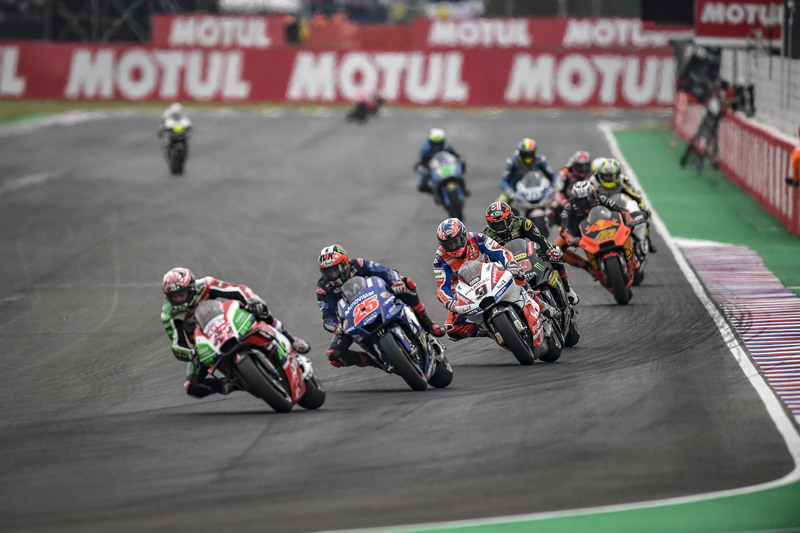 The contact between Danilo Petrucci and Aleix Espargaro did not cause any consequences for the continuation of the race of both riders but is nonetheless being considered in the same way as the contact that saw Johann Zarco and Marc Marquez oust Dani Pedrosa and Valentino Rossi from the race. Danilo Petrucci himself was touched by Syahrin on the last lap, having to widen his trajectory and allow Andrea Iannone to pass. In the hope that these reflections can be shared or analyzed by the same media, we give all our fans an appointment in Austin with the commitment to continue to give Danilo Petrucci and Jack Miller the great emotions felt during the first two weekends of the 2018 MotoGP season.